Anton Hedlund, from Skelleftea in Sweden, has a background in sport science and organisation. 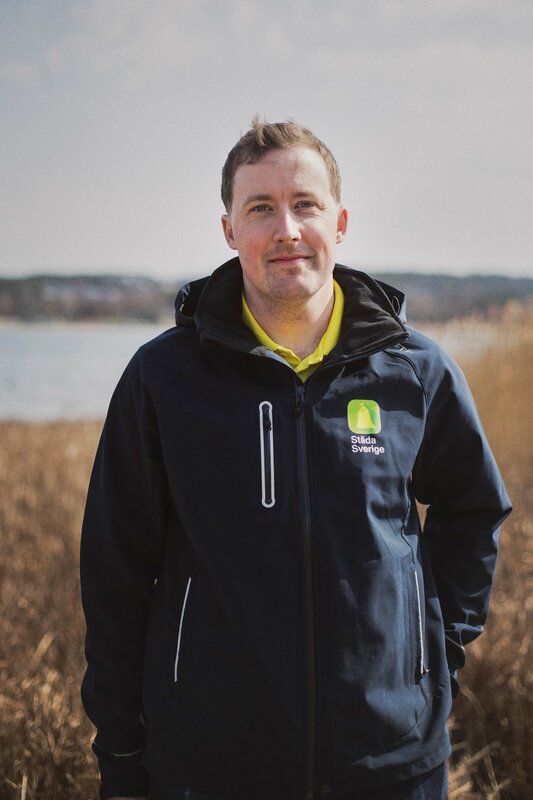 Anton became project leader for Stada Sverige in 2011 and has worked on the ‘Clean the Coast’ project ever since. Stada Sverige is a non-profit organization whose main purpose is to do environmental projects with the Swedish enterprise and sport clubs all over Sweden. To date, around 35,000 volunteers from 900 sports clubs have helped to remove approximately 400 tons of litter from the coastline of Sweden. This year, around 150 sports clubs will help to, picking up an estimated 80 tons of litter Anton will explain how his team works with a variety of organizations and will answer audience questions to implement similar efforts around the world. Feletia Lee is the Environmental Coordinator for the Blockade Runner Beach Resort. Her team worked with a local non-profit to obtain grant funding to implement low impact development to capture stormwater pollution. The infrastructure improvements also helped the resort to reuse water and they've seen significant cost savings. Feletia will explain how she went about the process of obtaining the grants and fostering relationships with environmental groups. She will also answer audience questions to help implement similar efforts around the world.